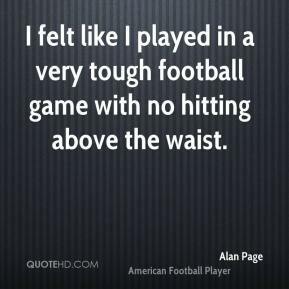 I felt like I played in a very tough football game with no hitting above the waist. 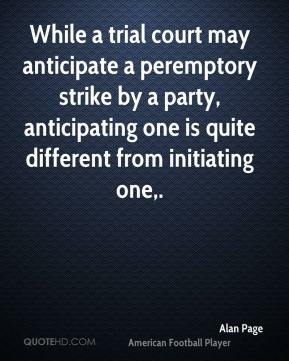 While a trial court may anticipate a peremptory strike by a party, anticipating one is quite different from initiating one. 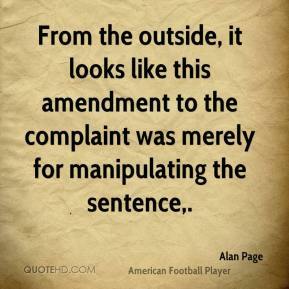 From the outside, it looks like this amendment to the complaint was merely for manipulating the sentence.